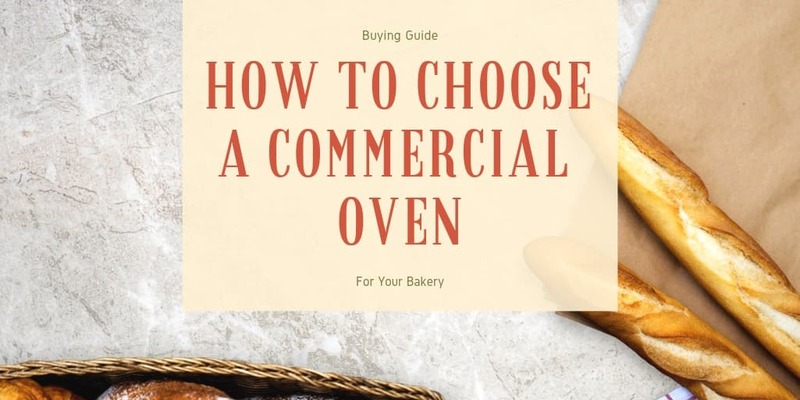 Many may see microwave ovens as an essential in the house, but the fact of the matter is that kitchens, offices, and break rooms alike can benefit from the addition of a microwave oven. These ovens are built to cook small amounts of food quickly via the use of microwave radiation. Store your microwave oven near your prep or cookline to help support the cooking needs for your chefs. Smaller pieces of commercial equipment are what fill in the blanks that your larger units simply can’t do. There are a multitude of units that consume a small kitchen footprint but still need the same attention that your larger units require for regular maintenance. Be sure to invest in a rice cooker to handle the job of cooking batches of rice to perfection without consuming precious space on your cooktops. Induction range delivers fast cooktop heat and superb simmering. The power and precision of the technology comes from an electromagnetic field below the glass cooktop surface that transfers current directly to magnetic cookware, causing it to heat up. 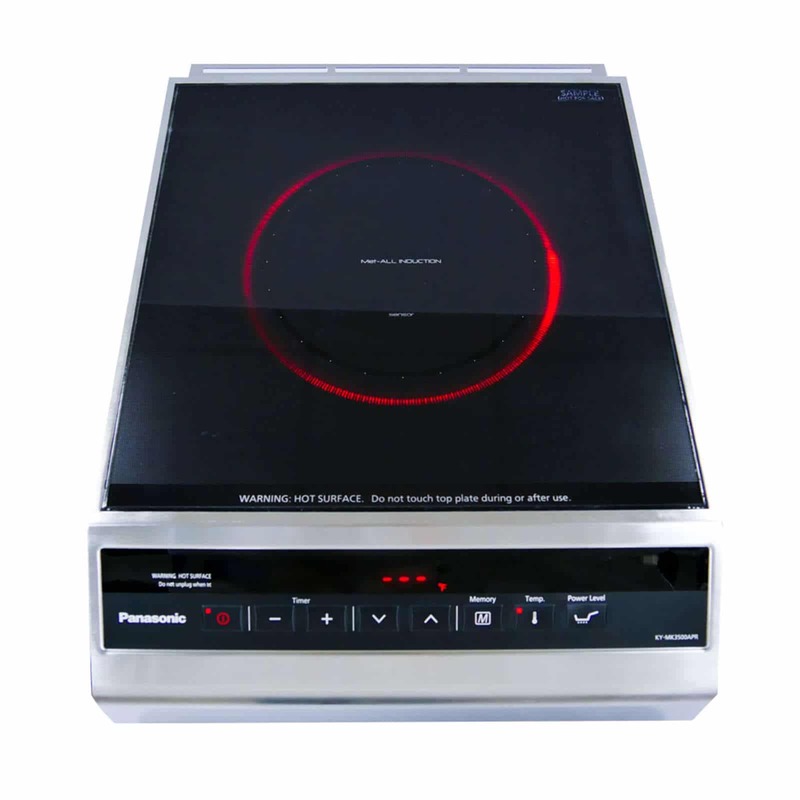 CKitchen.com offers a line of commercial cooking equipment products from Panasonic. Choose from Panasonic microwave ovens or commercial rice cookers. Panasonic’s take on product production focuses on customer convenience, satisfaction and reliability. Being a household name and continued recognition as one of the top appliance and electronics manufacturer in the country trust that your Panasonic purchase will be a smart one. Purchase a Panasonic commercial kitchen equipment, microwave oven or rice cooker today from CKitchen.com for the lowest price guaranteed. CKitchen.com provides assistance in choosing the right Panasonic cooking equipment or commercial kitchen equipment product for your business. 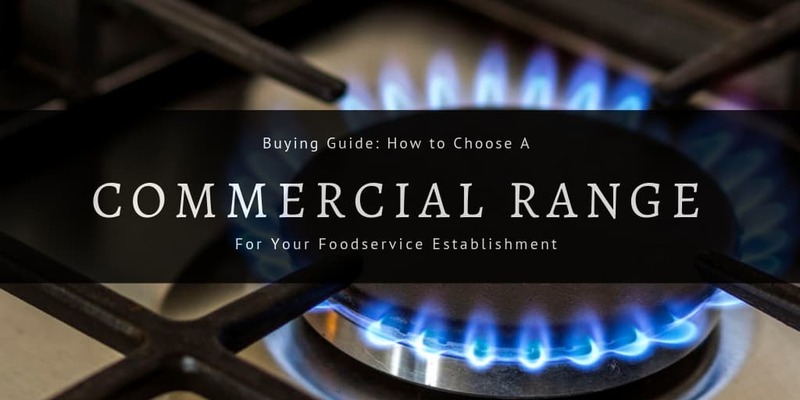 Give us a call and one of our trained commercial kitchen supply specialist will provide you with the proper information to choose the best product for your business. have not put it in use yet. will rate it laser. \n\nQuality is as expected ! We bought this for our B&B breakfast area just a few weeks ago and we are in love with it - and so are our guests! We were a little hesitant to spend the money, but have no regrets now! Very powerful and seems to cook/heat to perfection each time. Our guests say that it is wonderful too! Thank you for everything! Very happy I purchased this item. The nonstick coating really helps the foods to come off easily. Keeps rice warm and moist until ready to be served.